On April 13, 2019 at 2:00 pm Bibb County Sheriff’s Deputies were patrolling the area of Wyche Street and Second Street when they saw two vehicles parked in front of an abandoned residence. There were several males standing around the vehicles. When deputies made contact with the males they could smell a strong odor of marijuana. The subjects were checked for contraband. The deputies then used K-9 Stormi to check the vehicles and she alerted on both vehicles as having drugs in them. The owners of the vehicles were identified. One of the vehicles was a Ford Escape, registered to a 27 year-old Christopher Plummer of Macon. A small bag of less than an ounce of marijuana was found in the passenger floor. Plummer was issued a citation for possession of marijuana less than an ounce. The other vehicle a Honda Accord, registered to 28 year-old Keiron Ladavin English of Macon. 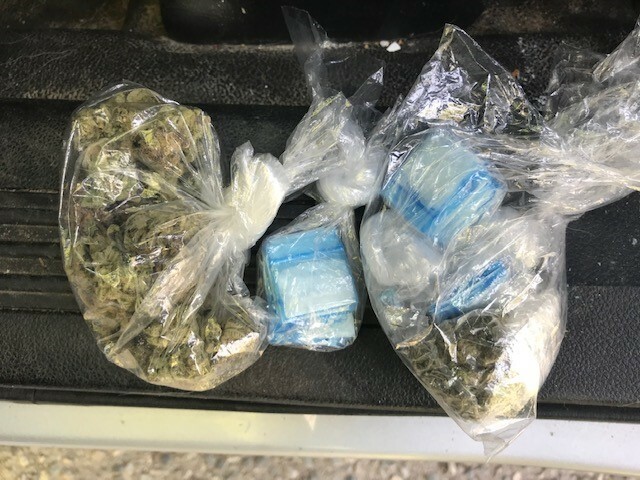 Located in car was a mason jar with an ounce of marijuana, a small pill bottle with marijuana and several small bags commonly used for sale of marijuana. 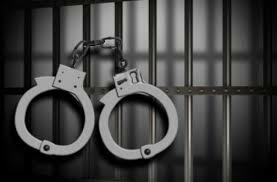 English was arrested and charged with Possession of Marijuana with Intent Distribute. He was released on an $8,450.00 bond on April 13, 2019. Due to it being a known drug area K-9 Stormi and her handler did an area search and were able to locate a large stash of drugs hidden near the abandoned house. Deputies located nineteen grams of Marijuana, thirty-nine small bags of cocaine and one pill of ecstasy. 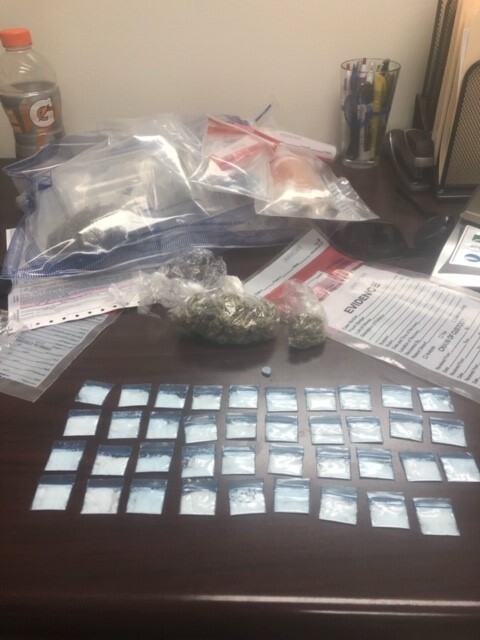 Deputies were not able to locate the owner of the drugs but were able to take them off the street. These drug will be disposed of in a safe manor. Pictures of these drugs are attached. Anyone with information in reference to this incident is urged to contact the Bibb Sheriff’s Office at 478-751 -7500 or Macon Regional Crime Stoppers at 1-877-68CRIME.